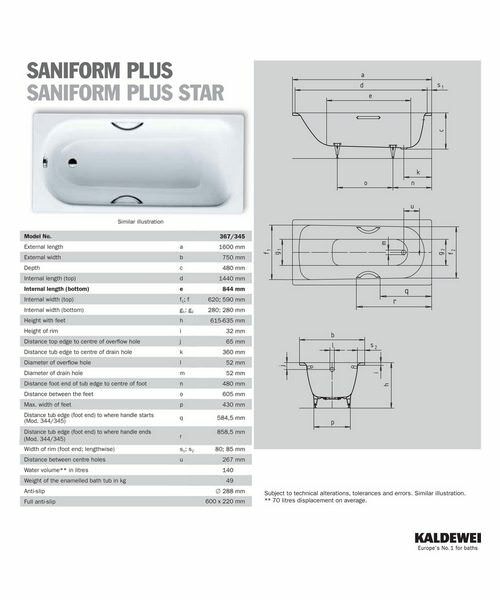 Experience the deep relaxation that you get from the Kaldewei Advantage Saniform Star Steel Bath. 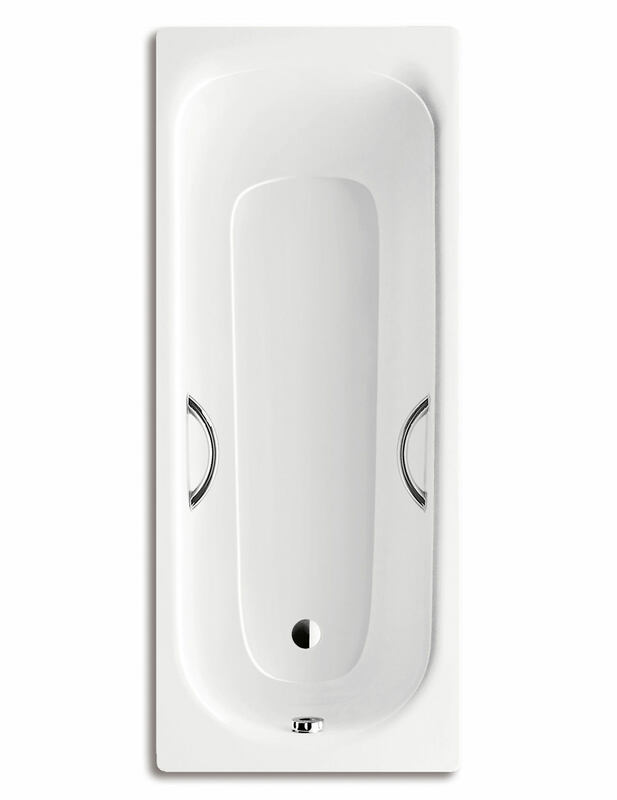 This marvellous creation, available with a pre-drilled grip hole, is made from solid 3.5mm Steel Enamel, providing it with enhanced durability. 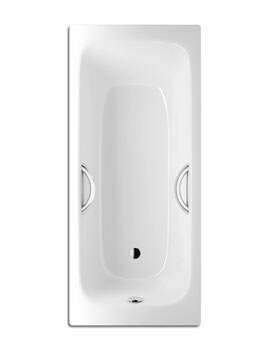 Having an exquisite steel finish, it lends an aura of grandeur and majestic elegance to the bathroom. 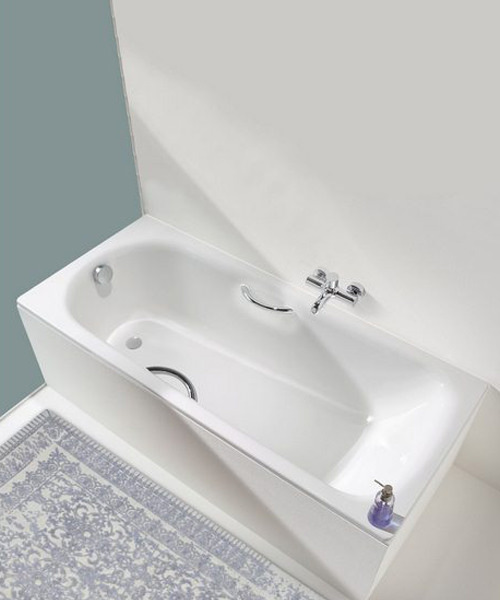 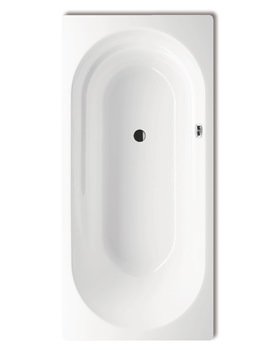 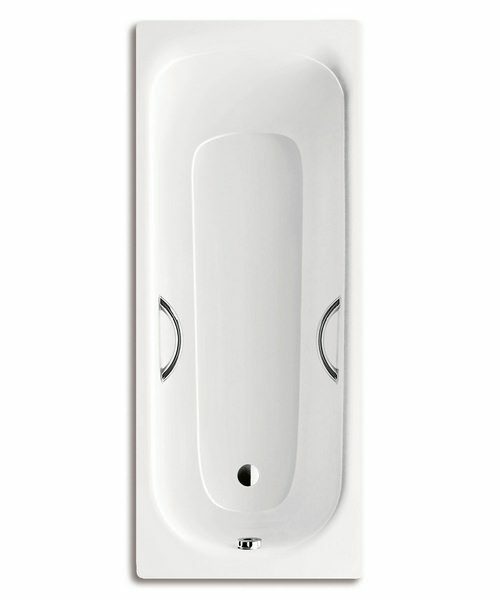 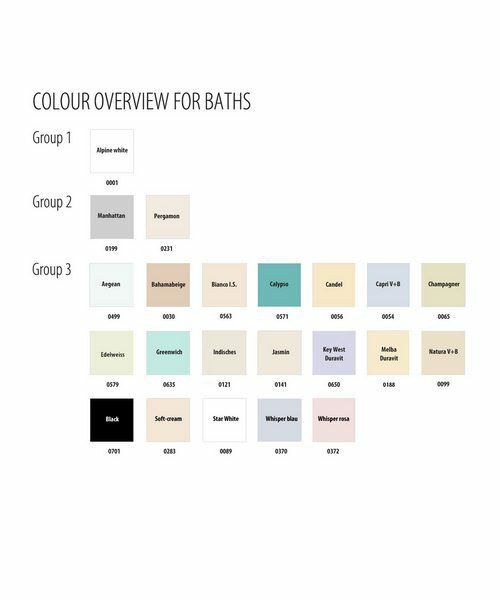 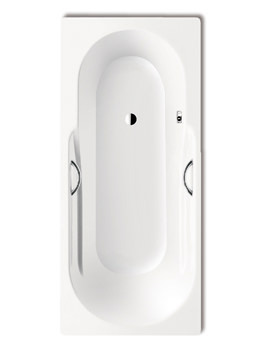 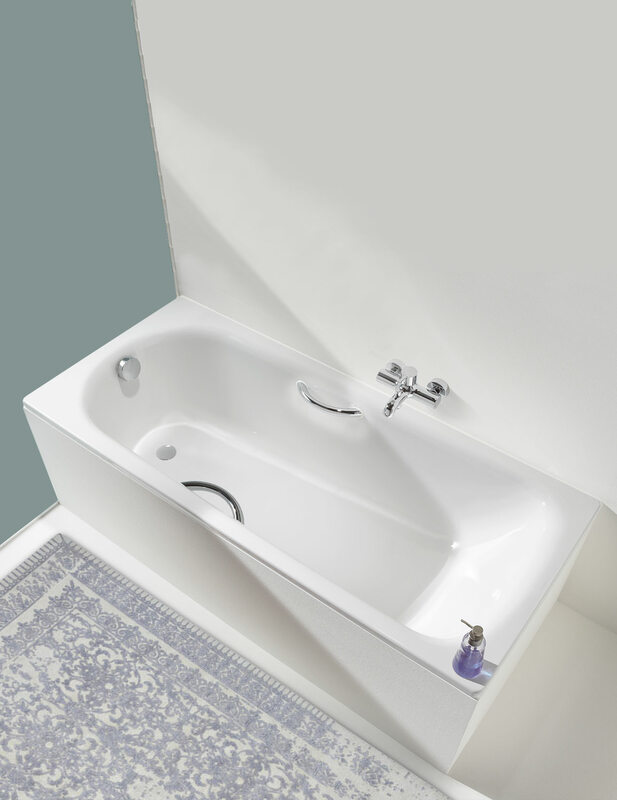 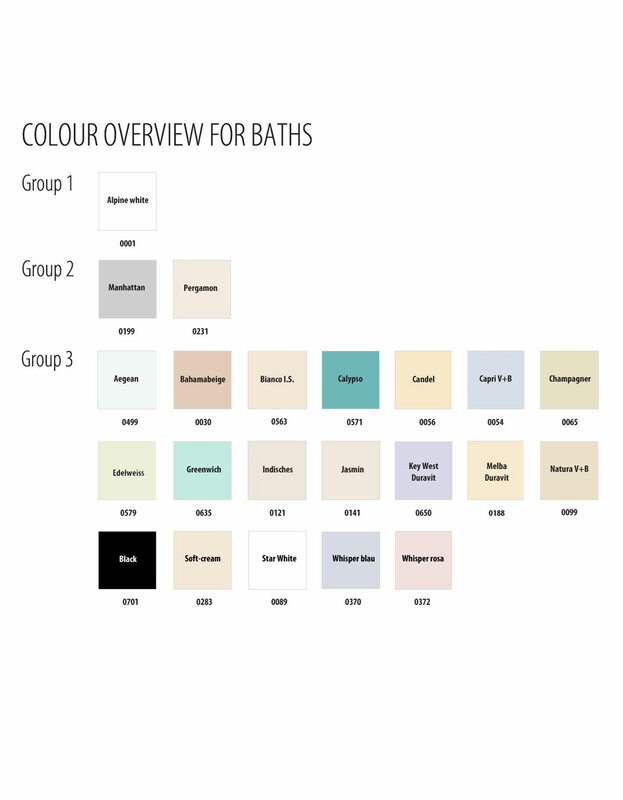 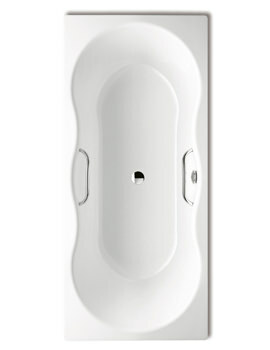 The round single ended, rectangular bath comes with waste at foot end and a classic white Alpine finish. 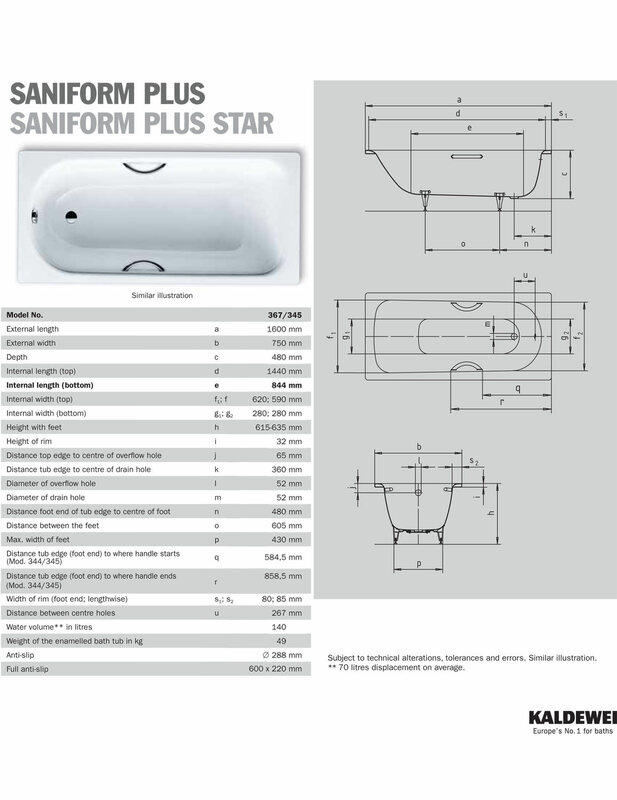 Complete with Earthing strap for equipotential bonding, it is backed by a guarantee of 30 years from the manufacturer against any manufacturing defects.